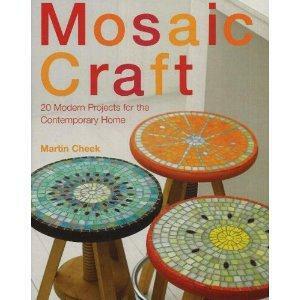 MOSAICS CRAFTS: TWENTY DESIGNS FOR THE MODERN HOME by MARTIN CHEEK. 128 pages. Hard cover. 8 1/2 X 11. A master of mosaics presents 20 stylish new projects for the contemporary home.